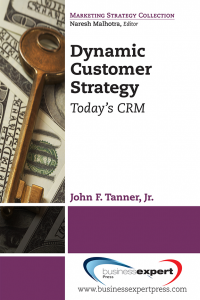 What&apos;s your organization&apos;s marketing strategy? Does your company meet real life marketing challenges head on and with success? 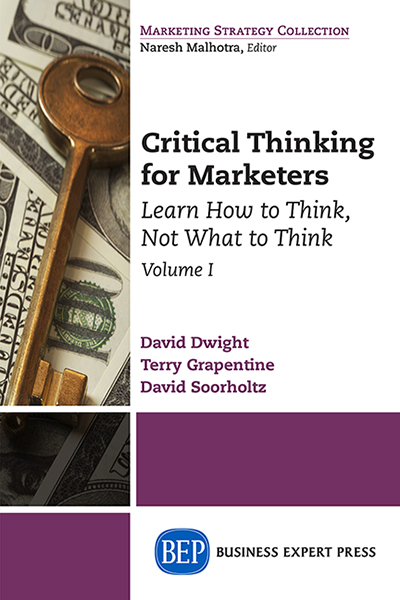 This book provides a unique approach by using your organization&apos;s mission and vision statements to guide the development of marketing goals, strategies, and tactics. 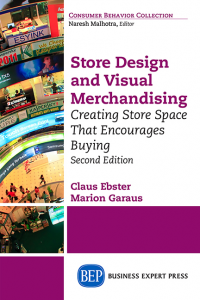 It uses real market examples to demonstrate the development of effective marketing strategies. Central to the development of marketing strategy is the use of the marketing mix of price, place, product, and promotion. 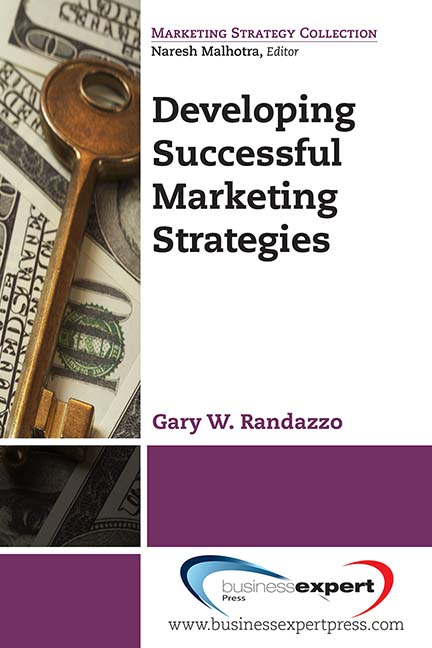 This book neatly weaves the process of developing such a marketing strategy with examples given to clarify the theories and guide the reader through the strategic marketing planning process. 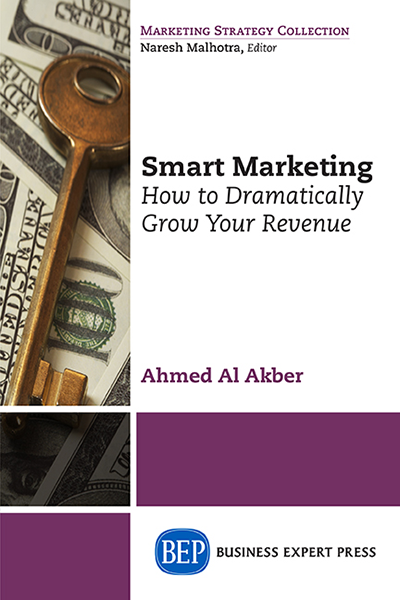 If you are a manager, business student, or an executive, this book will help you grow an established business or start a new one with smart management techniques and processes that are critical to executing successful marketing strategies. 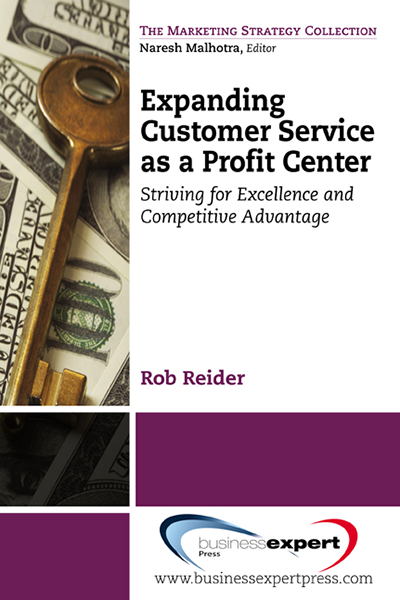 The examples used are from large and small organizations in which the author was personally involved.